Insurance Fee* $CALL A Travel Specialist is standing by to assist you! Insurance covers parts and pieces and damage to the equipment. 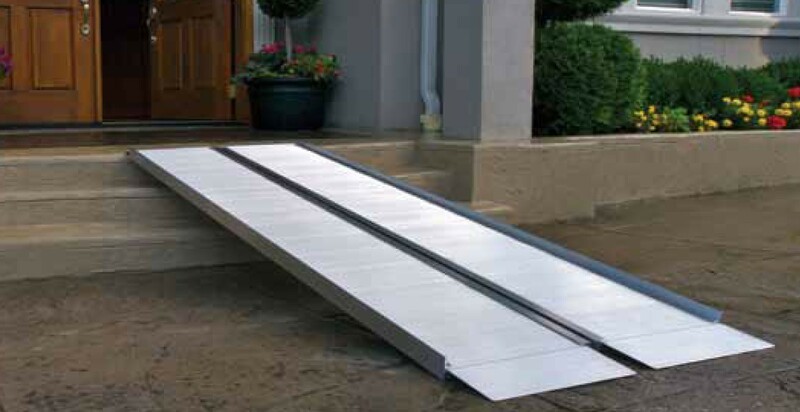 Portable ramps in various sizes to get your scooter in and out of your vehicle or up and over curbs safely. Note: Actual rental product may vary from features listed and photo. Photo for illustration purposes only.